Have you ever wondered how computer voices are made? Or how the touch screen on your phone works? Or what’s going on behind the scenes while you watch a YouTube video? (Hint: the answer is ⬆️ in video form.) Even though I work for Google, I have lots of questions about how the technology that Google makes actually works. 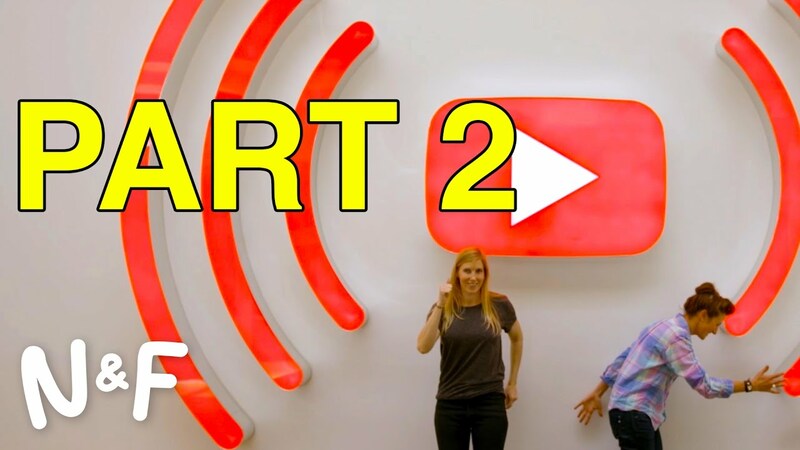 So last year, along with my friend Lorraine, I started talking with engineers, designers, and other folks at Google about what they work on and making YouTube videos about what we found out. For more videos (including ones answering the first two questions above) check out our YouTube channel, Nat & Lo. And now you’ll know all about the seemingly-simple-but-totally-complex process that’s happening as you watch them!